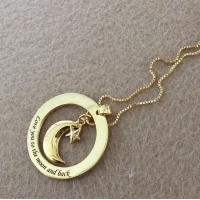 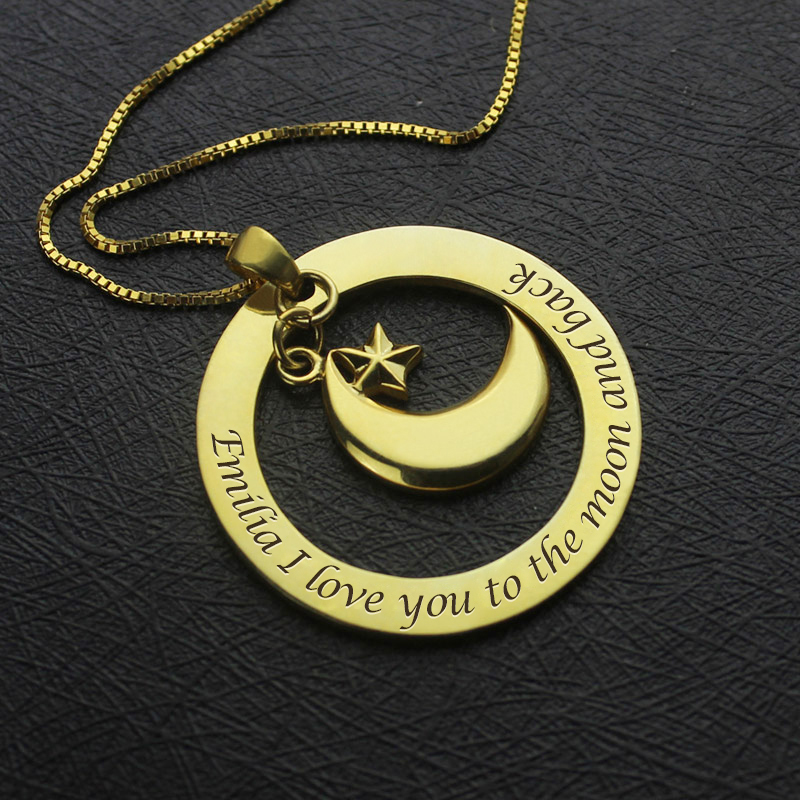 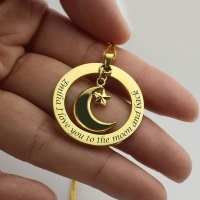 Personalized Love Necklace with Name & Phrase 18k Gold Plated - [I LOVE YOU TO THE MOON AND BACK] Love is so beautiful and fantastic! Just personalized a Gold Plated 925 Silver love necklace to memory your love with loved name on it. 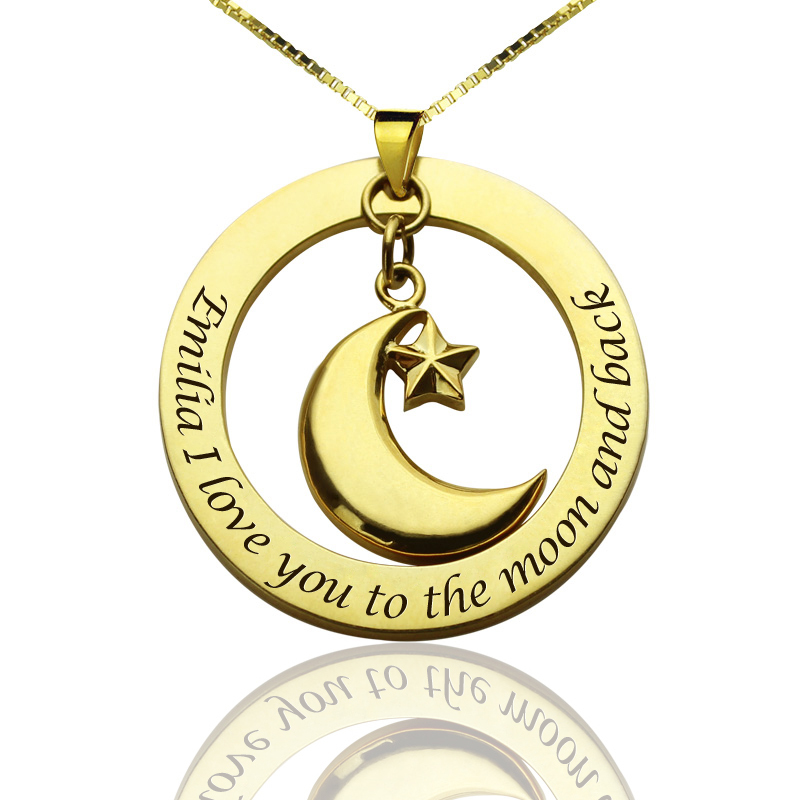 Great love gifts!